The VRS for BSNL and MTNL could have a revenue impact of Rs 6,365 crore and Rs 2,120 crore, respectively. 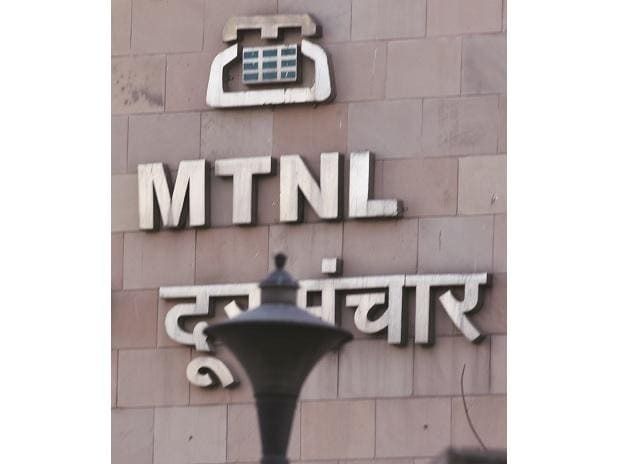 The telecom ministry will seek the Election Commission's permission to put before the union cabinet a proposal offering voluntary retirement to employees of state-owned MTNL and BSNL, an official said Wednesday. The Department of Telecom (DoT) is preparing a Cabinet note recommending voluntary retirement scheme (VRS) for BSNL and MTNL employees above 50 years of age. "The DoT is preparing a Cabinet note for seeking its approval to grant VRS to BSNL and MTNL employees. The Department is going to immediately approach Election Commission for its nod to approach the Cabinet," a government official told reporters. BSNL has 1.76 lakh employees across India and MTNL has 22,000. It is estimated that 16,000 MTNL employees and 50 per cent of BSNL staff will retire in the next 5-6 years. The VRS for BSNL and MTNL could have a revenue impact of Rs 6,365 crore and Rs 2,120 crore. The DoT plans to fund the VRS through issue of 10-year bond. The bonds would be paid back by lease revenue that they will get from land asset monetisation. Both telecom firms have requested the government to grant VRS for employees on the Gujarat model. Under the Gujarat model, an amount equivalent to 35 days of salary for each completed year of service, and 25 days of salary for each year of service left till retirement is offered. When asked about the number of employees to be covered under the proposed VRS, the officer said it will cover all employees above 50 years of age.